Produce beautiful, plastic parts; apply design elements to part during molding process; decoration becomes permanent part of piece; decorations should last life of part. 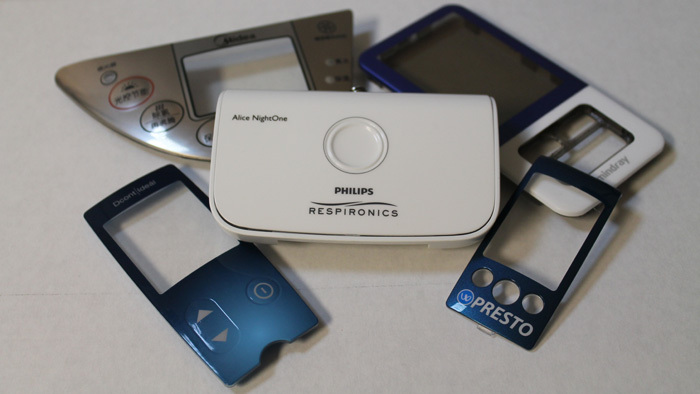 In the in-mold decorating (IMD) or in-mold labeling (IML) process, a preprinted label or decorated appliqué film is inserted in the open plastic injection mold and held in place via vacuum ports, electrostatic charge or other method. The plastic injection mold is then closed and the plastic resin injected to mold the part, encapsulating the decoration or label permanently within the finished injection molded part. Color plays an important role in many plastic injection molded components. Molded-in color technology enables us to achieve color matching or produce any number of vibrant, high-quality colors and finishes that our customers wish to achieve. 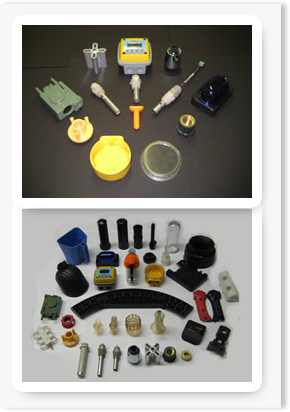 With molded-in color technology, pre-colored plastic resins are used in the plastic injection molding process so the plastic part emerges in the specified color and finish. This method is a superior option to painting or plating because it provides a more durable, long-lasting solution. We use the full spectrum of colors for plastic part molded-in color, including specialty colors such as metallic, pearlescent, and metal flake. We consult with our customers on product color and decoration choices, including the cost of various color options. We also educate our customers on how molded-in color and texture options interplay in the molding process.